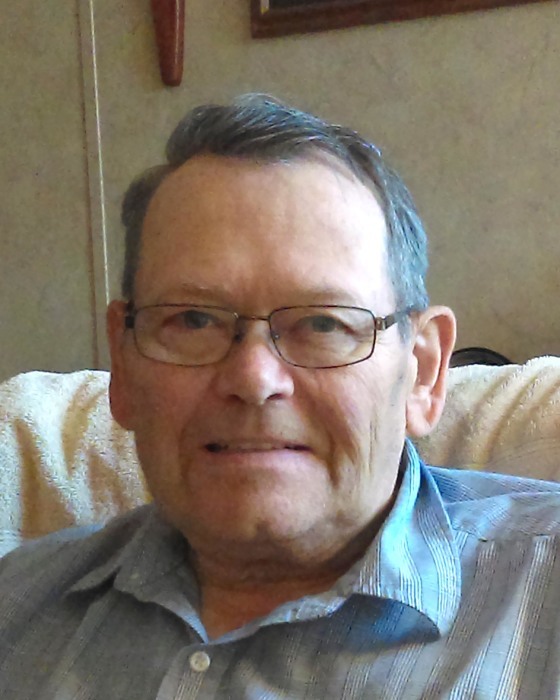 Alfred Lawrence Byron, Jr. of Perham, MN died Monday, June 18, 2018 at the Hadley House in Perham. Visitation will be from 10:00-11:00 a.m. followed by the memorial service at 11:00 on Friday, June 22, at Calvary Lutheran Church in Perham. Pastor Cassie Anderson will officiate. Alfred Lawrence Byron, Jr. was born September 23, 1947 to Alfred and Jennie (Klindt) Byron in Langdon, ND. He attended a small country school until he entered high school in Cavalier, ND. He graduated from North Dakota State Science School in Wahpeton, ND. Alfred married Carolyn “Carrie” Petterson on June 30, 1967 at Gustaf Adolf Lutheran Church, Gwinner, ND. Alfred worked for Cenex/Harvest States in Edinburg, ND for over 30 years. He then worked for Marvin Windows and Doors in Grafton, ND, retiring as an engineering tech. He was a member of Calvary Lutheran Church, Perham, where he became involved with the Calvary Fishermen’s group. He was a member of a wood turning group. He was an avid hunter and fisherman. Surviving Alfred is his wife Carrie; his sons Steve (Laureen) of Thief River Falls, MN, Greg (Sherri) of Casselton, ND and Jason (Tina) of Bloomington, MN; his grandchildren Garrett and Kate Byron of Thief River Falls and Paige, Gavin and Keaton Byron of Ada, MN; brothers Ralph (Pam) of Cavalier and Gerald (Lisa) of Edinburg; and sisters Joan (Ernie) Olson of Milton, ND, Kathy Stokke of Williams, MN, Norine (Bill) McDivitt of Mechanicsburg, PA, Lila (Ross) Blair of Walhalla, ND and Joyce (Scott) Hansen of Mountain, ND. He is also survived by numerous nieces, nephews, great nieces, great nephews, and great-great nieces and nephews. Preceding him in death were his parents; his niece Tara; and his nephew Sean.